It was an outstanding performance by Kilbarchan Athletic Club’s Euan Gillham at Edinburgh’s Holyrood Park last Saturday. Euan was a late addition to the GB team for the under 20s International Cross Country race, competing against top American and European athletes and he more than proved his worth, finishing 10th and 2nd Brit, time 20 minutes 53 seconds. Callum Hawkins represented GB in the Senior International race, again opposition included teams from USA and from Europe, and it was a gutsy performance, finishing 19th overall against world class opposition, 6th Brit, 2nd Scot, time 26.27,the team just losing out to a strong USA team. Conditions were difficult for most of the day, a biting wind and sometimes driving sleet as well as the increasingly difficult underfoot conditions. 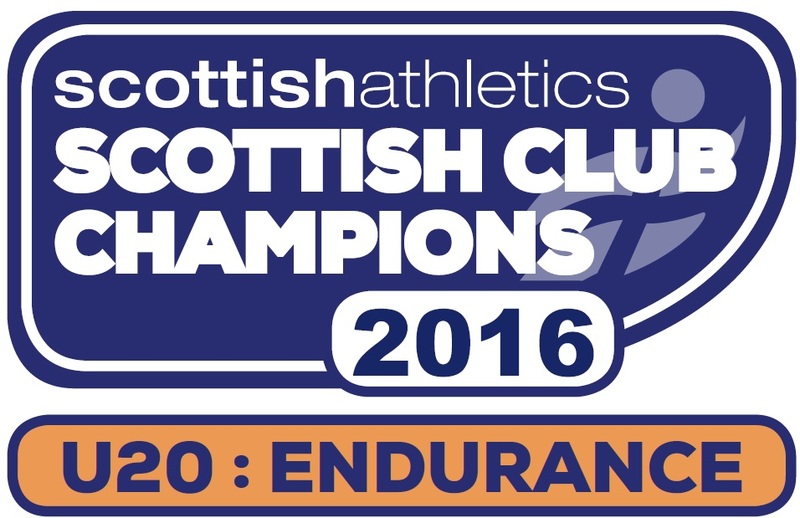 Local athletes performed well in the associated Scottish Interdistrict Championship races. Laura Stark was 2nd in the under 17 girls 4K race, her time 16.19, with Jemma Reekie 7th and 5th counter for the winning West team. In the under 13 girls 3K race, Alisha Sivell had her best performance of the season, finishing 3rd, time 13.26, with West dominating the team event. 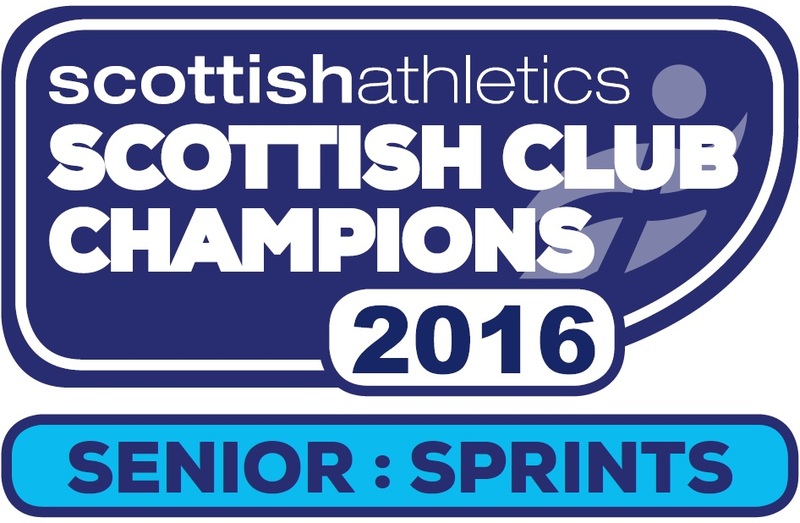 Top 10 places included Leona Murray 7th and Eilidh Gibson 9th. In the under 15 boys 4K race, Andrew MacAngus was 6th in 16.10, 2nd West runner, with Josh Hendry 10th, 5th counter for the winning West team and for the under 17 boys, Euan Trout was first West runner to finish, in 9th place, East winning the team race. David McNair and Jack Patton were 8th and 9th, 5th and 6th counters in the under 13 boys race for the winning West team.